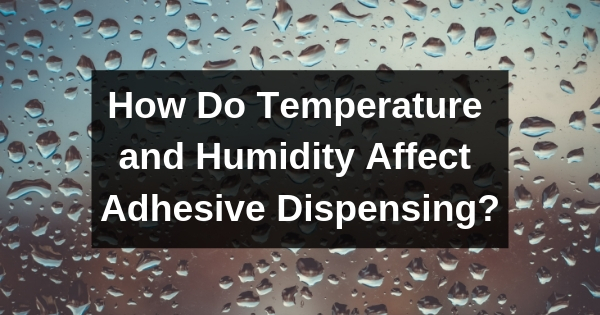 How Do Temperature and Humidity Affect Adhesive Dispensing? For businesses that use cartridge adhesive dispensing equipment in-house as part of their operations, it’s essential to maintain precise methods. This is the only way to achieve consistent results in your adhesive dispensing process. But how much do environmental conditions really affect these compounds? 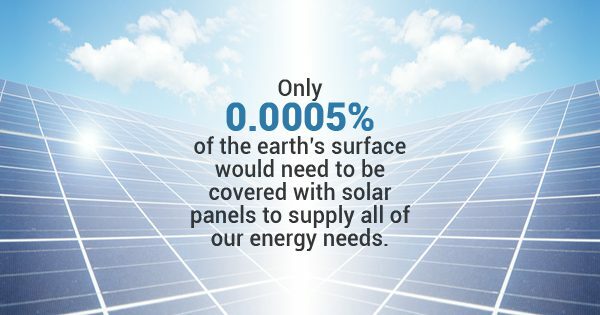 The answer is: quite a lot. If you’re currently having issues with your dispensing and you’ve ruled out the epoxy itself, it’s time to take a closer look at whether the temperature or humidity level might be to blame. In order to achieve full encapsulation with no voids or air bubbles, the adhesive’s viscosity must be between 400 cps and 50,000 cps (depending on the compound). But when temperatures rise, the viscosity of adhesives will actually lower. That will speed up the reaction time and may cause the compound to thicken more quickly. The flow of the adhesive will change in ways you won’t be able to predict, making it impossible for you to dispense properly. When you try to use your cartridge adhesive dispensing equipment in an environment with temperatures that are too cold, this can also adversely affect the compound. The resin may be much more difficult to mix. The strength of the bond between adhesive and substrate will be negatively affected and, in some cases, the resin could crystallize at a lower temperature. This can cause the adhesive to perform poorly, which will have a negative impact on your final product. During both the dispensing process and the storage process, it’s essential that temperatures be maintained within their optimal range. This will protect the shelf life of the adhesives and ensure that they can perform as intended. Even minor temperature adjustments can cause irreparable harm to adhesive compounds. Increased moisture levels in the air can also impact any compounds you might be using in conjunction with your cartridge adhesive dispensing equipment. Excess humidity can cause adhesives to become more foamy in appearance or softer in quality. It can also result in film formation in certain curing agents. Some adhesives may not be affected by humidity within a certain range, but if condensation forms on top of a substrate, you can be assured that the bond strength will be negatively impacted. When such materials are impacted by excessive moisture, one cannot simply re-mix them before dispensing. Moisture contamination requires an entirely new process to be performed, meaning that you will be forced to waste those adhesives and begin again. To maximize efficiency and to reduce waste, businesses must take steps to stop moisture contamination. 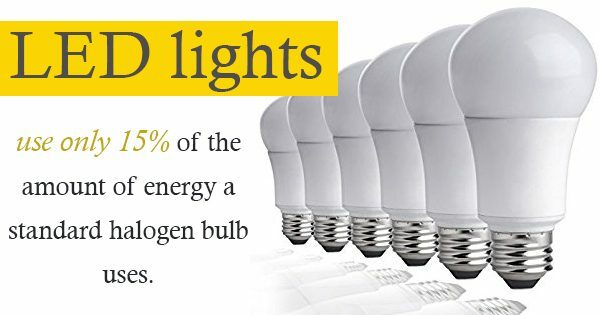 This can be done by controlling the humidity in a given environment or by using preventative measures like dry inert gases. 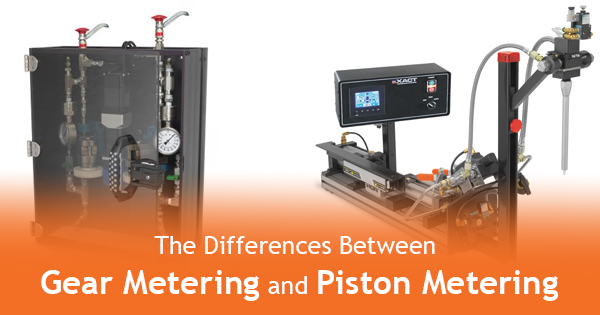 There are a great many factors to consider when performing adhesive dispensing. 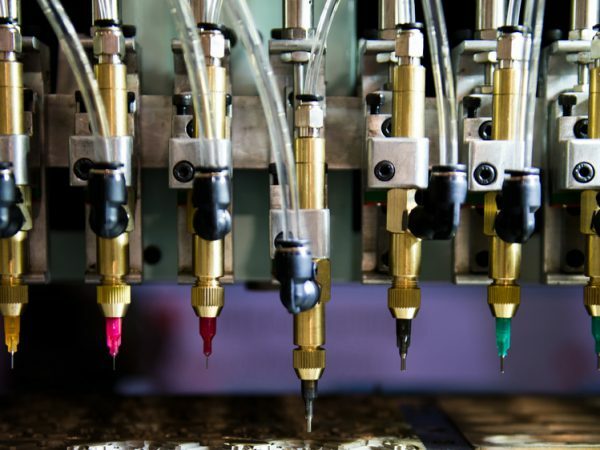 While using the right dispensing system and the proper epoxy are both important, environmental conditions must also be taken into account to create the highest quality products. EXACT DISPENSING SYSTEMS IS A DIVISION OF THE TASI GROUP COMPANY.